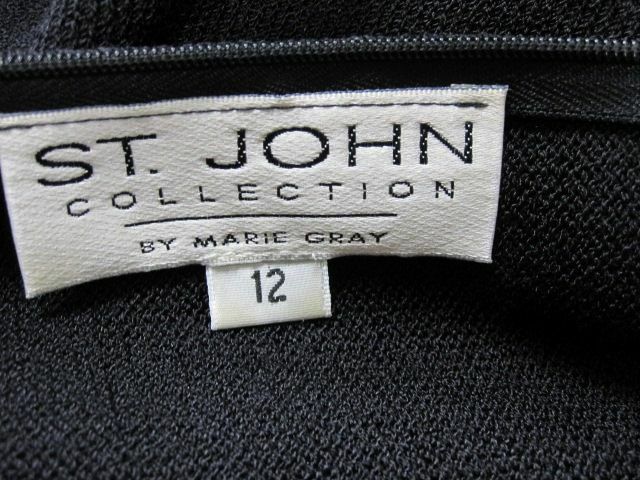 Click the button below to add the St John Knit COLLECTION Black Sleeveless DRESS SIZE 12 to your wish list. CLASSIC 4 You St. John Knit COLLECTION black Santana knit sleeveless dress. It has a zipper in back. A very nice trim at the waist. PERFECT LITTLE BLACK DRESS!!. hesitate to ask us any questions. Thank you..